Looking for those honey BBQ wings that are a copycat Buffalo Wild Wings honey BBQ wings? 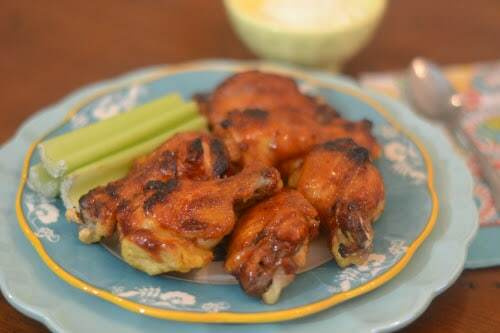 I have that recipe posted below, where you have tender and juicy wings, with a nice and sticky honey bbq sauce slathered all over your wings. Whip these up for your next game day entertaining, or for a quick weeknight meal. 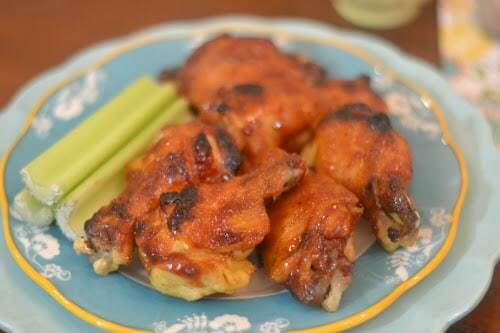 Either way, these honey barbecue wings are a must make in your Ninja Foodi. 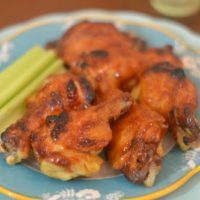 These Ninja Foodi Copycat Buffalo Wild Wings Honey BBQ Wings are one of my absolute favorite recipes. I LOVE Buffalo Wild Wings. I love it so much that I honestly rated their wings above my own. 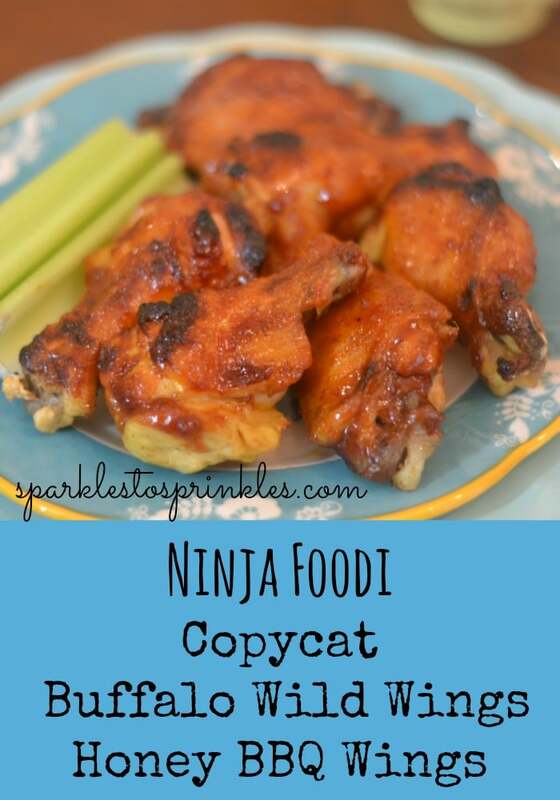 Now with the Ninja Foodi I can make the most delicious copycat Honey BBQ Wings. Save money and the hassle of leaving your house, and make your favorite wings right in the comfort of your own home. 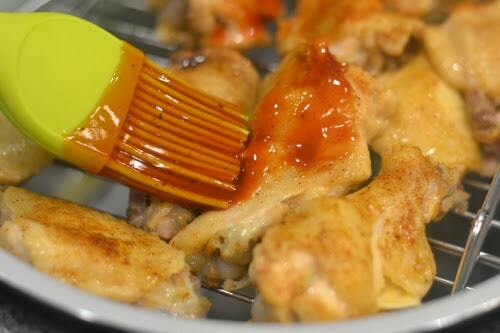 The Ninja Foodi makes it so easy, to get that crispy and sticky texture you love in a good wing. The cook time is quick, thanks to the Instant Pot feature on your Foodi. 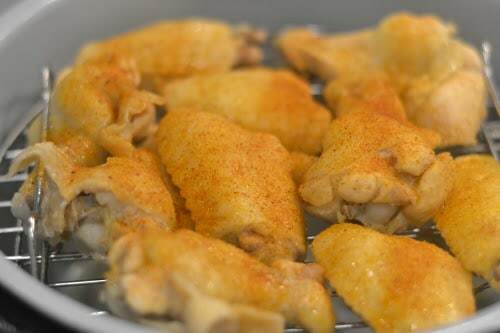 Once you get your chicken wings cooked, you then slather the sauce and swap the lids for the Air Fryer feature to really give your sauce a nice glaze. Pair with a homemade ranch dip, or eat alone. Either way, these honey barbecue wings will be the highlight of your day, or maybe even week. They are THAT good! For me, the Ninja Foodi covers that aspect. 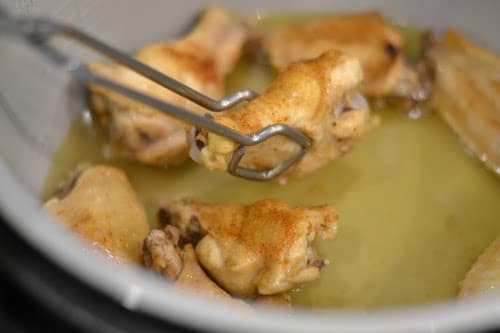 The air crisping lid in the Foodi will help thicken up the sauce you pour over your wings and begin to crisp up your wings, without drying them out. 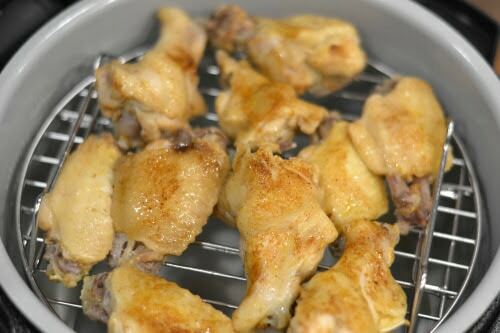 You want to pre-cook your wings with the pressure cooker feature first, to help cook the chicken. 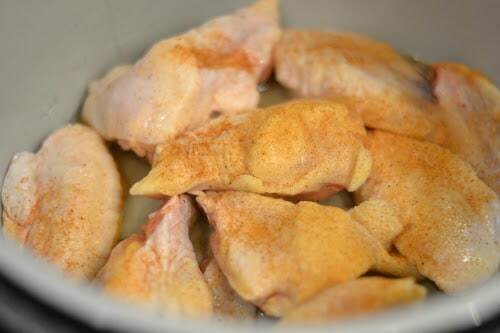 Then you transfer over to the crisper to really baby and work at crisping up the wings. 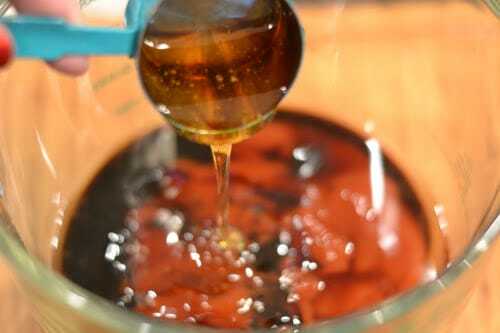 The process of the wing making is really easy, and I love that sticky honey bbq sauce that develops on the wings. I personally make my own homemade glaze because I find it has created the closest flavors to make the Buffalo Wild Wings flavoring. Granted it isn’t spot on, but let me say they are close and a nice second place trophy is acceptable to me. Give these wings a try, and let me know what you think. Our family loves them, and I will be serving them for New Year’s Eve, game day party food, and even a night or two here and there for a weeknight dinner. I don’t box my wings into only certain times of the year. Enjoy! My husband gave these wings a huge thumbs up but his preference has always been dry wings. When we go to Buffalo Wild Wings we order one order of wings dry with no sauce. I happen to also like my wings this way. I decided to make my husband his own batch done just the way he likes them. I pressured cooked my wings up until step 4 in the recipe below. Rather than basting with BBQ sauce, I basted my wings with some melted butter and sprinkled well with Season All. Air crisp the wings for 15 minutes and they were perfect!!! 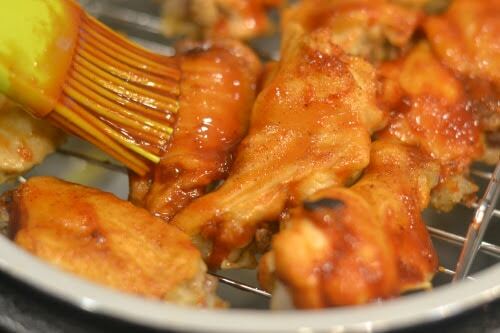 If you love these wings, you will definitely want to try these Ninja Foodi Buffalo Wings. Season your chicken wingettes with Season All. Combine next 11 ingredients in a bowl. Mix well. Close the crisping lid. Press Air Crisp. Air crisp for 5 minutes. Open lid and baste your wingettes again. Close the crisping lid. Press Air Crisp. 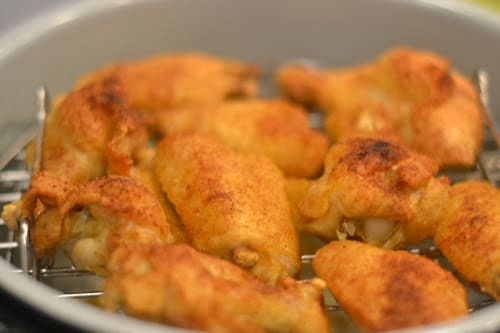 Air crisp for 5-10 minutes depending on how crispy you like your wings.